Introducing weekly video hangouts, updated course curriculum, new instructors, and more! The world of music technology is a place of constant change and evolution. To keep with the changing times, Dubspot Online is being updated to take advantage of the latest Google technology, reflect the most recent versions of the top music production software, and bring in more noted music technology experts as teachers. Dubspot Online has already rolled out some savvy uses of Google technology solutions for our students. For one thing, instructors now hold weekly office hours via video conference on Google Hangouts. This has proved wildly popular with students and teachers alike and has greatly increased student engagement. Popular Dubspot Online instructor Jason Emsley, who teaches several courses including DJing with Traktor and Music Production with Ableton notes, “By meeting my students in Google Hangouts I am able to communicate with them in a much more effective way than through chat rooms. 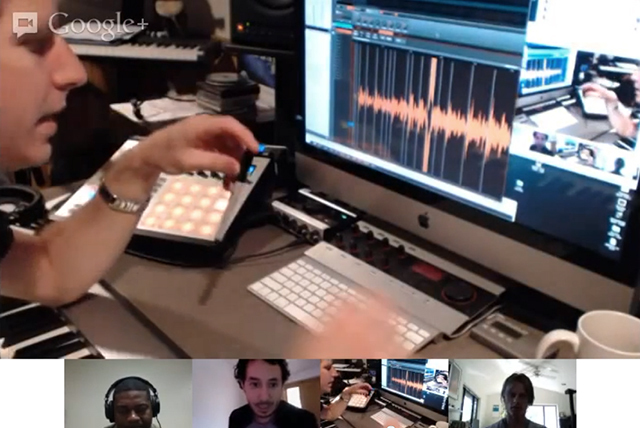 The Hangout platform also encourages them to share tips among each other and create more meaningful bonds for collaboration and networking, which is such a strong part of the Dubspot culture.” To complement the use of Hangouts, Dubspot Online has also started using Google+ Communities as a platform for communication and collaboration. 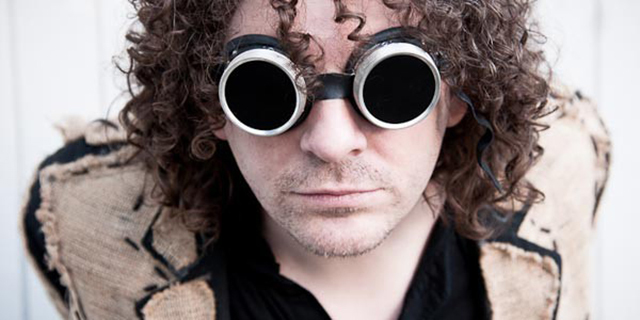 Dubspot continues to re-engineer its curriculum and technologies in the music production and online education worlds. Recent updates include the newly redesigned curriculum for Ableton Live 9, as well as an update to Dubspot’s online Logic course for Apple’s Logic X, the first updated version of the program since 2010. Our new Logic course, designed by noted artist, producer and Dubspot instructor Matt Shadetek, will be launched in early December. The popular Music Foundations course in music history and theory for electronic musicians has also been overhauled and improved. In Dubspot Online teacher news, Jon Margulies, one of Dubspot’s first curriculum directors and a respected Ableton Live expert has returned to the fold to teach Mixing and Mastering courses online, as well as to lend his talents to editing the Dubspot blog. Noted studio cellist and producer Brent Arnold has also signed on as a new online instructor, teaching classes in Logic. 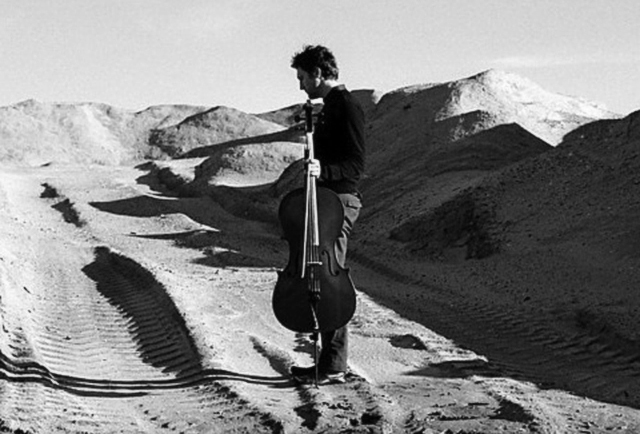 Arnold is best known for his cello music for Louis C.K.’s show “Louie,” as well as his work with Reggie Watts, Modest Mouse, Amanda Palmer, Death in Vegas, Wayne Horvitz, and Sleater-Kinney. Dubspot is the top electronic music production and DJ education brand worldwide. With a physical school in New York City’s trendsetting Meatpacking District and an acclaimed online teaching platform at Dubspot Online, a global mix of students are learning to use electronic music production and DJing technology directly from accomplished musicians and producers. 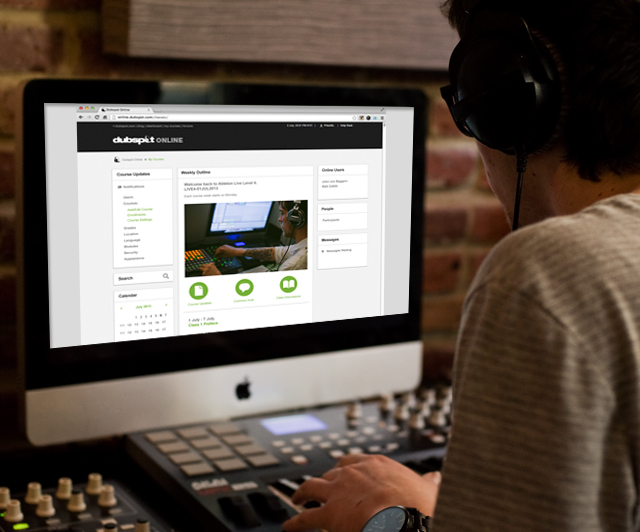 One of the first Ableton Certified Training Centers in the world, Dubspot also features courses in Logic, Maschine, and Reason, as well as courses in sound design, mixing & mastering and more. Most than just a school, Dubspot is a community of musicians, visual artists, DJs, audio technology professionals, veteran producers, and enthusiasts dedicated to sharing their knowledge and learning about electronic music. Now, with Dubspot Online, this quality experience is available to anyone, anywhere. With the belief that music technology is only as good as the music you make, Dubspot is focused first and foremost on every student’s musical progress. Dubspot Online is unique in web based music education giving students weekly assignments that incorporate newly learned topics. Students submit both homework and ongoing track progress each week and receive feedback from instructors and classmates.